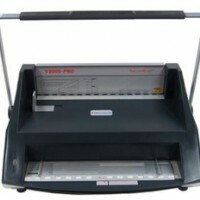 Binding strips, used with this machine, are durable and tamper resistant. 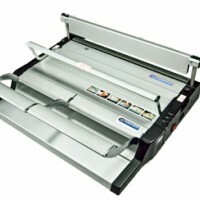 A hot knife binding system offers added quality and longevity beyond regular plastic comb, wire, or coil binding. Our selection of Velobind/Ultrabind Systems by Tamerica provides sleek, professional results every time.